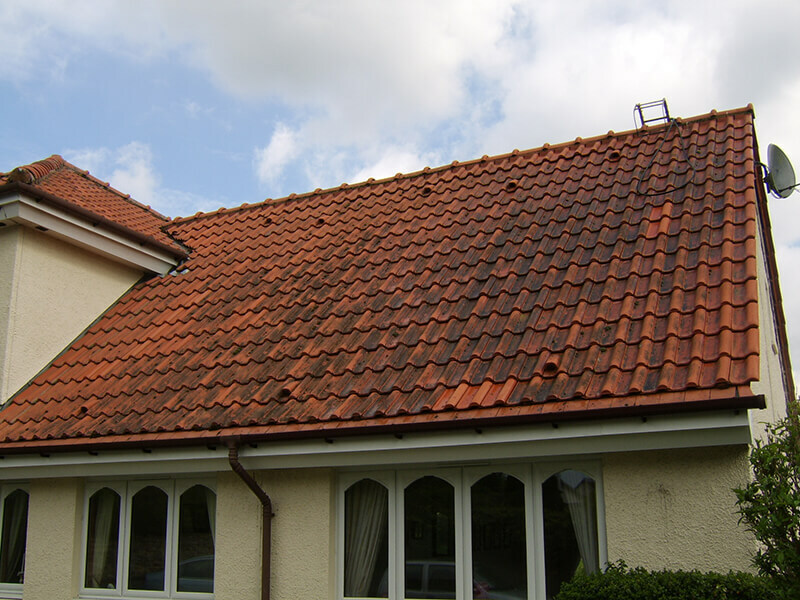 If you live in York and are fed up looking at your dirty, grubby roof we have the solution with our professional roof cleaning service. 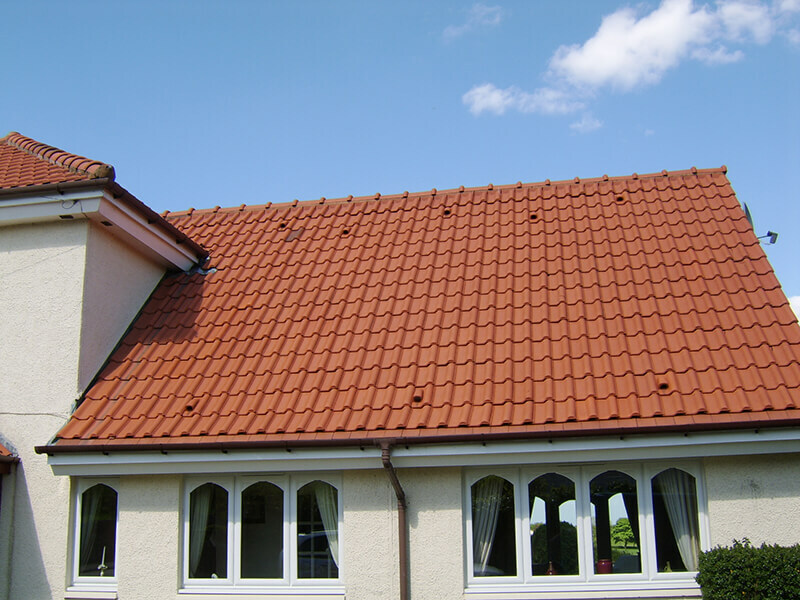 Across the county of Yorkshire, Biowash™ agents are cleaning roofs and transforming the look of properties. The unique non-pressure system allows dirt, algae, lichens, and moss to be cleaned without risk of damage. The system combines modern equipment and powerful cleaning products, this enables the clean to be carried out safely from ground or gutter level. Many homes have a roof that would benefit massively from the Biowash™ service and our soft approach to cleaning. Once clean, we will also protect your roof with a biocide treatment so that the unsightly dirt and algae will stay away for several years. The historic city of York was founded by the Romans in 71 AD and is famous for its medieval city walls and it grew as a major wool trading centre in the Middle Ages. During the reign of Henry VIII, it suffered economic decline due to the Dissolution of the Monasteries. It is noted for its variety of different styles and ages of properties many of which have roofs covered in moss, dirt, algae, and lichens. Many homeowners are often unaware of the problems heavy moss can cause, increased weight and the freeze-thaw process attacks the tiles leaving them porous and fragile. Biowash is the cost-effective solution, reducing the risk of additional expensive remedial work in the future. To find out more about Biowash™ or to arrange a free no obligation quotation just call us or complete our online enquiry form.